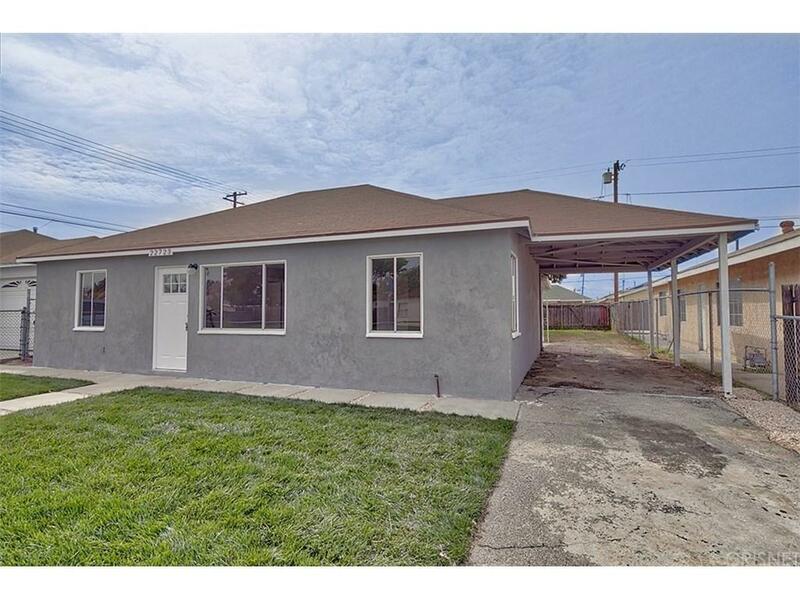 Charming home located in the City of Carson! 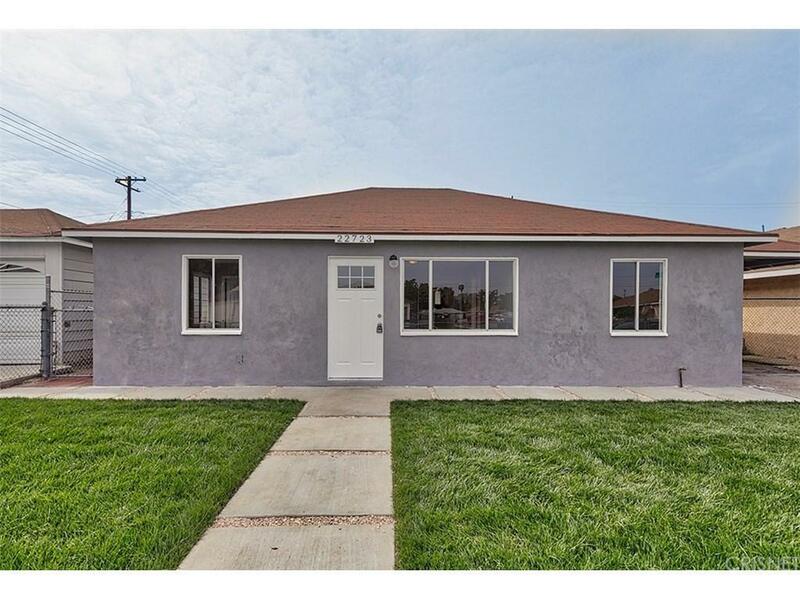 Beautifully remodeled featuring almost one thousand square feet of living space, three bedrooms, one bathroom, large lot over 5,000 square feet. New kitchen with new quartz counter tops, newer cabinets and new sink. Fresh paint in and out, new light fixtures, new wood flooring, remodeled bathroom with custom designs. Wall heating, carport, new front landscaping with sprinkler system. All doors and casings are new. This is a must see home! Don't miss on this great opportunity! Sold by Angel Estrada BRE#02006223 of Nonmember Officedefault. Listing provided courtesy of Jessica Lupian DRE#02006223 of Centennial Realty Group.